Microsoft Azure, formerly known as Windows Azure, is Microsoft's public cloud computing platform. It provides a range of cloud services, including those for compute, analytics, storage and networking. Users can pick and choose from these services to develop and scale new applications, or run existing applications, in the public cloud. Compute -- These services enable a user to deploy and manage virtual machines (VMs), containers and batch processing, as well as support remote application access. Web -- These services support the development and deployment of web applications, and also offer features for search, content delivery, application programming interface (API) management, notification and reporting. Data storage -- This category of services provides scalable cloud storage for structured and unstructured data and also supports big data projects, persistent storage (for containers) and archival storage. Analytics -- These services provide distributed analytics and storage, as well as features for real-time analytics, big data analytics, data lakes, machine learning, business intelligence (BI), internet of things (IoT) data streams and data warehousing. Networking -- This group includes virtual networks, dedicated connections and gateways, as well as services for traffic management and diagnostics, load balancing, domain name system (DNS) hosting, and network protection against distributed denial-of-service (DDoS) attacks. Media and content delivery network (CDN) -- These services include on-demand streaming, digital rights protection, encoding and media playback and indexing. Hybrid integration -- These are services for server backup, site recovery and connecting private and public clouds. Identity and access management (IAM) -- These offerings ensure only authorized users can access Azure services, and help protect encryption keys and other sensitive information in the cloud. Services include support for Azure Active Directory and multifactor authentication (MFA). A look at the technology behind the Azure cloud. Internet of things -- These services help users capture, monitor and analyze IoT data from sensors and other devices. Services include notifications, analytics, monitoring and support for coding and execution. Security -- These products provide capabilities to identify and respond to cloud security threats, as well as manage encryption keys and other sensitive assets. Artificial intelligence (AI) and machine learning -- This is a wide range of services that a developer can use to infuse machine learning, AI and cognitive computing capabilities into applications and data sets. Containers -- These services help an enterprise create, register, orchestrate and manage huge volumes of containers in the Azure cloud, using common platforms such as Docker and Kubernetes. Databases -- This category includes Database as a Service (DBaaS) offerings for SQL and NoSQL, as well as other database instances, such as Azure Cosmos DB and Azure Database for PostgreSQL. It also includes SQL Data Warehouse support, caching, and hybrid database integration and migration features. DevOps -- This group provides project and collaboration tools, such as Visual Studio Team Services, that facilitate DevOps software development processes. It also offers features for application diagnostics, DevOps tool integrations, and test labs for build tests and experimentation. Migration -- This suite of tools helps an organization estimate workload migration costs, and perform the actual migration of workloads from local data centers to the Azure cloud. Mobile -- These products help a developer build cloud applications for mobile devices, providing notification services, support for back-end tasks, tools for building APIs and the ability to couple geospatial (location) context with data. Management -- These services provide a range of backup, recovery, compliance, automation, scheduling and monitoring tools that can help a cloud administrator manage an Azure deployment. Just as they can with other public cloud platforms, some organizations use Azure for data backup and disaster recovery (DR). In addition, some organizations use Azure as an alternative to their own data center. Rather than invest in local servers and storage, these organizations choose to run some, or all, of their business applications in Azure. To ensure availability, Microsoft has Azure data centers located around the world. As of July 2018, Microsoft Azure services are available in 54 regions, spread across 140 countries. As not all services are available in all regions, Azure users must ensure that workload and data storage locations comply with all prevailing compliance requirements or other legislation. As with other public cloud providers, Azure primarily uses a pay-as-you-go pricing model that charges based on usage. However, if a single application uses multiple Azure services, each service might involve multiple pricing tiers. In addition, if a user makes a long-term commitment to certain services, such as compute instances, Microsoft offers a discounted rate. Given the many factors involved in cloud service pricing, an organization should review and manage its cloud usage to minimize costs. Azure-native tools, such as Azure Cost Management, can help to monitor, visualize and optimize cloud spend. It's also possible to use third-party tools, such as Cloudability or RightScale, to manage Azure resource usage and associated costs. Microsoft Azure is one of several major public cloud service providers operating on a large global scale. Other major providers include Google Cloud Platform (GCP), Amazon Web Services (AWS) and IBM. 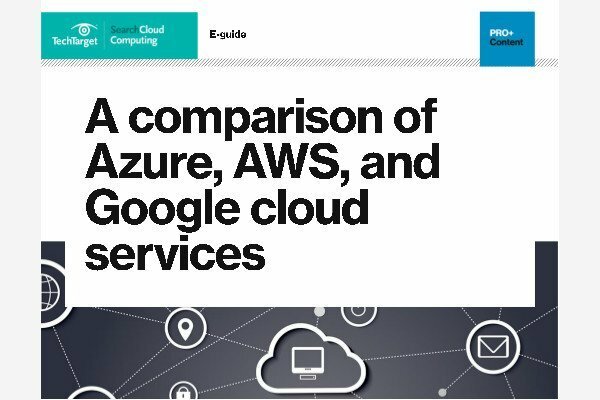 Currently, there is a lack of standardization among cloud services or capabilities -- meaning no two cloud providers offer the same service in the exact same way, using the same APIs or integrations. This makes it difficult for a business to use more than one public cloud provider to pursue a multi-cloud strategy, although, third-party cloud management tools can reduce some of these challenges. Microsoft first unveiled its plans to introduce a cloud computing service called Windows Azure in 2008. Preview versions of the service became available and matured, leading to its commercial launch in early 2010. Although early iterations of Azure cloud services fell behind more established offerings, such as AWS, the portfolio continued to evolve and support a larger base of programming languages, frameworks and operating systems (including Linux). By early 2014, Microsoft recognized that the implications of cloud computing stretched far beyond Windows, and the service was rebranded as Microsoft Azure. Although internal development has been an important part of Azure service maturity, Microsoft also relies on mergers and acquisitions to build out its cloud portfolio. In 2017, for example, Microsoft acquired Cloudyn to boost Azure's cost management capabilities, and, in that same year, acquired Cycle Computing to bolster Azure's support for high-performance computing and big data tasks. In early 2018, Microsoft acquired Avere Systems to build out Azure's capabilities in high-performance storage with network file systems (NFSes) and server message block (SMB) file-based storage for Linux and Windows systems. Considering Microsoft Azure for your organization? Read our expert overview of Azure cloud services, pricing and support model to help with your decision-making process. Some pundits wonder whether Microsoft is making on-premises deployments more expensive just to force customers into purchasing Azure services. What do you think? What other Azure services or features would you like to see Microsoft add? What is the meaning behind Azure? The main purpose of Microsoft to give faculties to users for GUI services and new products and service provided by Microsoft to make easy Manage and Make advance each and every services. I think Microsoft focus on Web base application and service to faculties the users and customer by single clicks. How could anyone possibly equate Microsoft with "expensive" or some underhanded ploy to "force customers to purchase...." Oh, Microsoft. Business as usual. Now I get it. This is not a warm-and-fuzzy company that engenders a loyal following or trust. 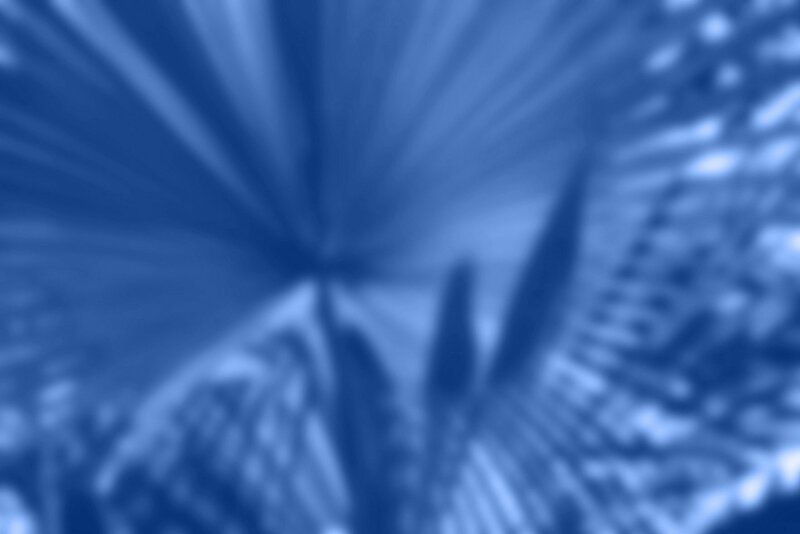 luxin is Woblue windows of X and N.
26. July 2012 downtime westeurope 2 ½ hours. 18.&19. Aug. 2014 downtime wordwide several hours.